For all but two months over four years, Sarah Birch's daughter would wake up crying throughout the night. The sleepless nights impacts her mental health and nearly ended her marriage. 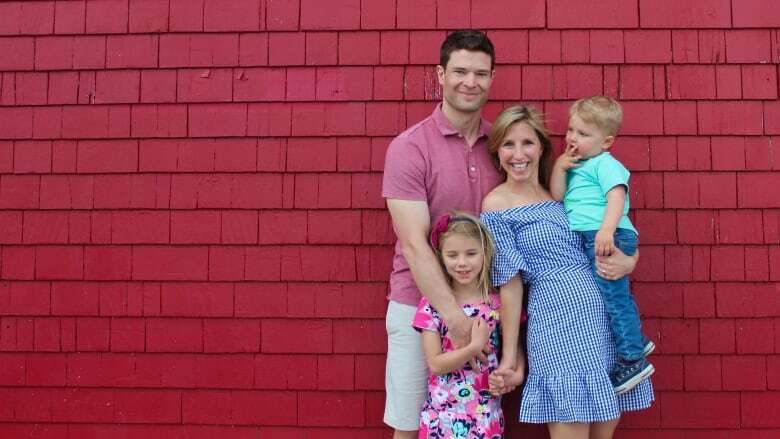 Sarah Birch expected some long days when her first child was born, but four years of sleepless nights proved too much for the Halifax mom. "I didn't have the same joy for life that I usually have," Birch told Cross Country Checkup host Duncan McCue. "It's hard to muster that up when you're just in almost like survival mode because ... it's torture not being able to sleep at night." For all but two months in four years, Birch says her daughter didn't have a full night's sleep. At the same time, Birch was holding down a full-time job with little-to-no sleep each night. Experts have suggested that sleep deprivation is reaching epidemic proportions. A 2017 study found that the Canadian economy lost $21 billion due to our restless nights. A quarter of Canadians sleep less than seven hours each night. Inadequate sleep has serious health implications, including weight gain and a higher risk of cardiovascular diseases. Birch's lack of sleep affected her mental health and nearly ended her marriage. Two-and-a-half years after her daughter's birth, Birch and her husband separated. "You don't like anyone when you're tired, let alone the person you live with all the time," Birch said. While Birch says that there's an understanding that new moms can be tired, there's silence when it comes to more serious discussions. "People don't really give a lot of space for saying 'I'm not really enjoying this,'" she said, referring to the challenges she experienced with her baby. Because of a joint custody agreement, Birch was able to have a few nights of rest each week when her husband had the baby. It was only then that she was able to reach out for help. 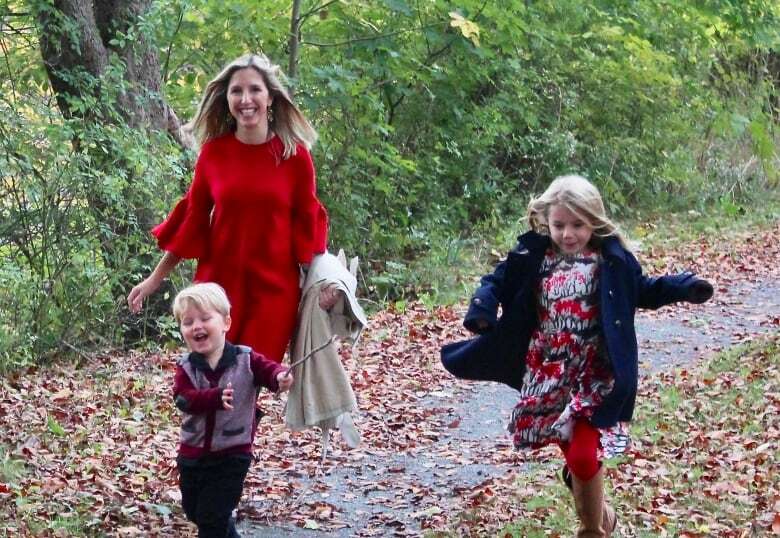 Eventually, the couple reunited and almost immediately Birch became pregnant with their second child, a son. "And then we had to really consider, 'OK, we cannot live through this hell again. We need to put things in place so that it doesn't happen again.'" At nine months, their son's sleep began to deteriorate. Without hesitation, they hired a "sleep trainer" to offer advice and help them break a few "bad habits." "[The] sleep trainer just taught us that despite the fact that you often have to let your baby cry, you are teaching them a skill that they can carry through life," she said. Birch says that the decision to hire a sleep trainer was a "lifesaver" — she often sleeps until 7:00 a.m. without interruptions. Now, she's a stay-at-home mom and blogs about her experiences online. When it comes to sleep deprivation, Birch says that parents should be honest with themselves about how tired they are. What's more, they should ask for help if they need it. "Look for the signs of ... being more tired than you can really handle," she said. "It's not a weakness to be tired." FULL EPISODE: How are you coping with a lack of sleep?